Public Remarks: GREAT 2400 square feet of retail space. Good visibility from the street on the corner of a busy strip mall. Easy to show lock box vacant Has three entrances doors. Easy to divide space. Clean strip mall. 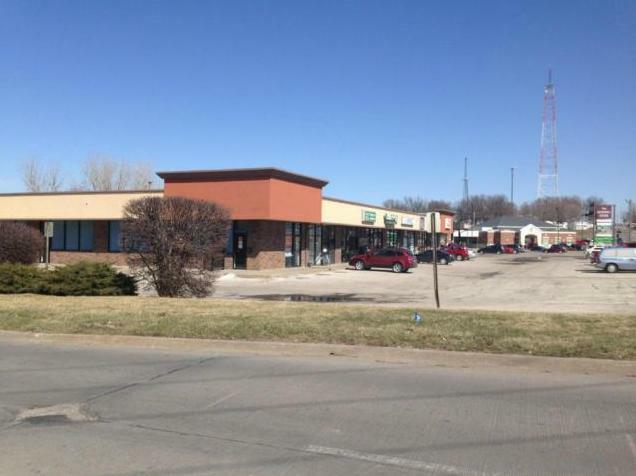 3601 Faraon Street (MLS #114308) is a commercial listing located in St Joseph, MO. This property was listed on 06/20/2018 and has been priced for sale at $0.